This bundle includes our 3 biggest blogging courses! You save when buying this bundle instead of buying separately! 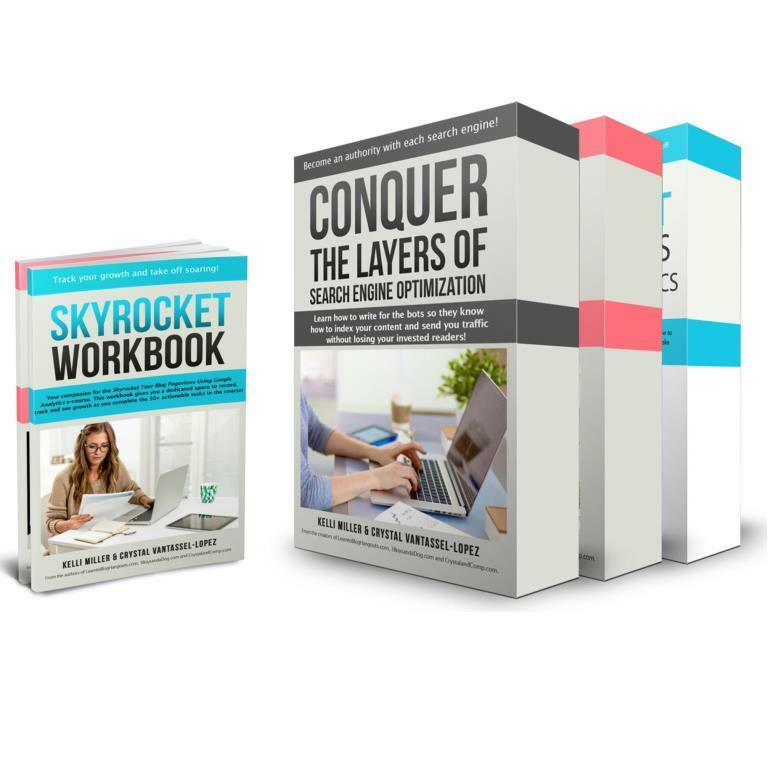 Includes both SKYROCKET & DOMINATE printable courses and printable workbooks! Includes The Perfect Blog Post & Perfect Landing Page Cheat Sheets as part of the CONQUER course!